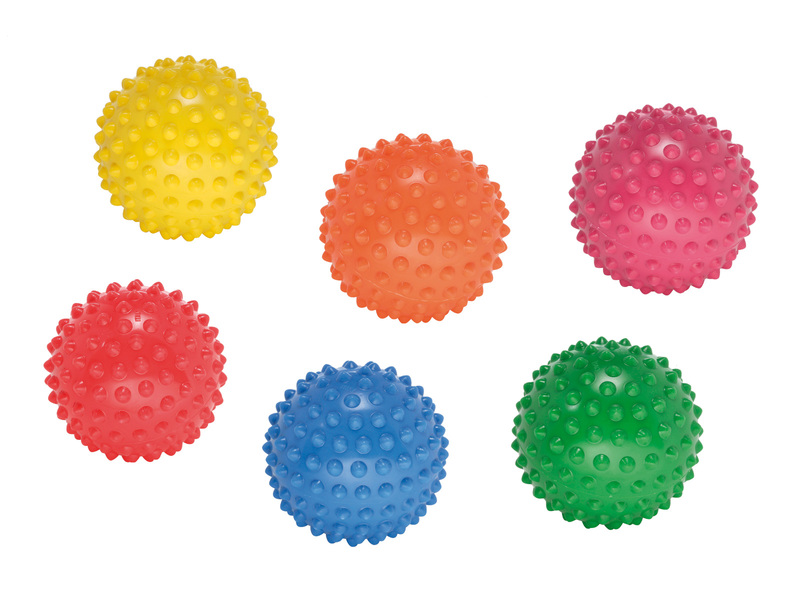 Easy Grip | Gymnic - Ledraplastic S.p.A.
Sensory ball covered with raised bumps, Easy Grip provides a soft textured feel. Perfect for small children to play with, this knobbly ball fosters grip and manipulation skills. Easy Grip is supplied in a set of six pieces in assorted basic colours. If you do not receive any reply within 48 hours, please check your Spam folder or re-send your inquiry. Needle pump required for inflation.